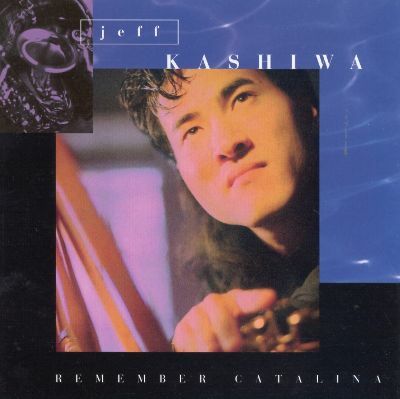 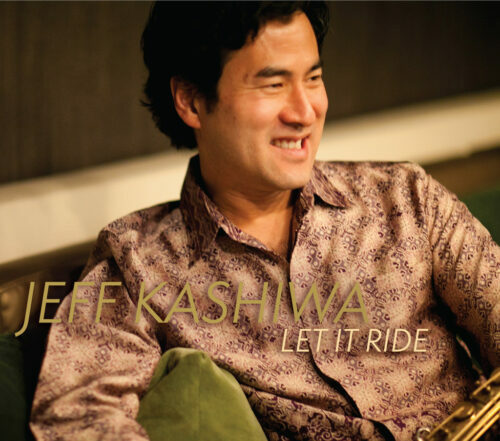 Rippingtons saxophonist Jeff Kashiwa returns to Native Language for his eighth solo project overall, a spirited and contemporary Let It Ride. 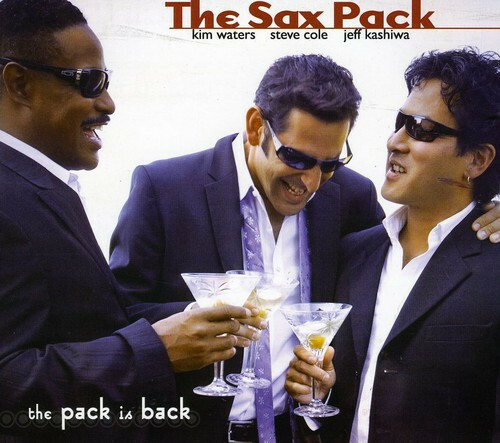 Featuring a who’s who of special guests, including pianist David Benoit, Rippingtons guitarist Russ Freeman, Spyro Gyra keyboardist Tom Schuman, and guitarist Chuck Loeb, Let It Ride is being released in between a hectic tour schedule as featured soloist for the Rippingtons and the Sax Pack, a sax trio supergroup he fronts with saxophonists Steve Cole and Marcus Anderson. 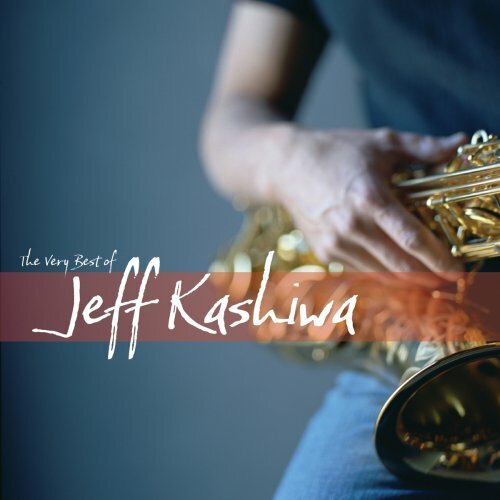 His last few albums have all debuted Top 10 on Billboard’s Contemporary Jazz chart, and this album should be no different.